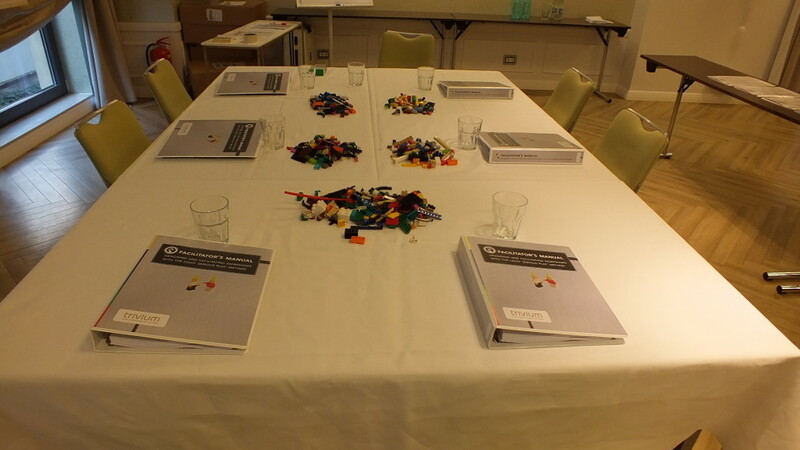 The LEGO® SERIOUS PLAY® methodology is a facilitated thinking, communication and solution building technique for use with organisations, teams and individuals. It draws on extensive research from the fields of business, organisational development, psychology and learning and is based on the concept of "hands knowledge". We live in a world which can best be described as complex and adaptive. The training is aimed at both consultants and in-house corporate staff interested in facilitating workshops that enhances business performance and innovation. 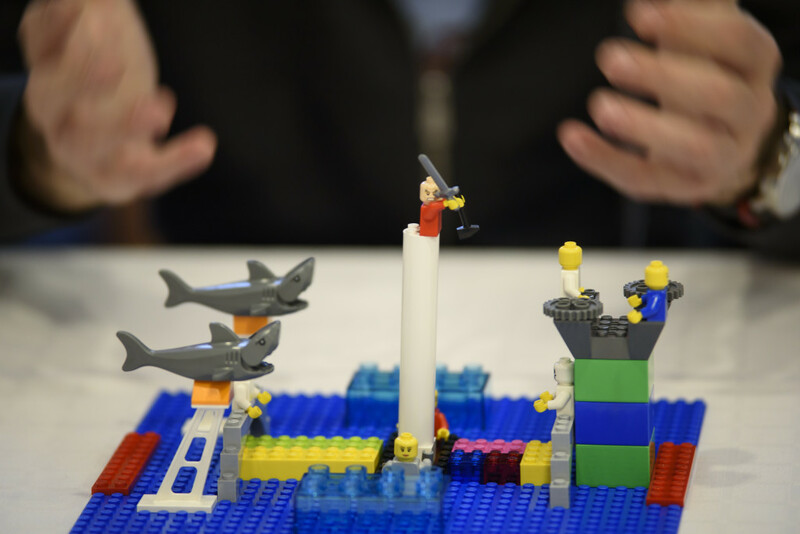 Develop and facilitate workshops using the LEGO® SERIOUS PLAY® methodology. 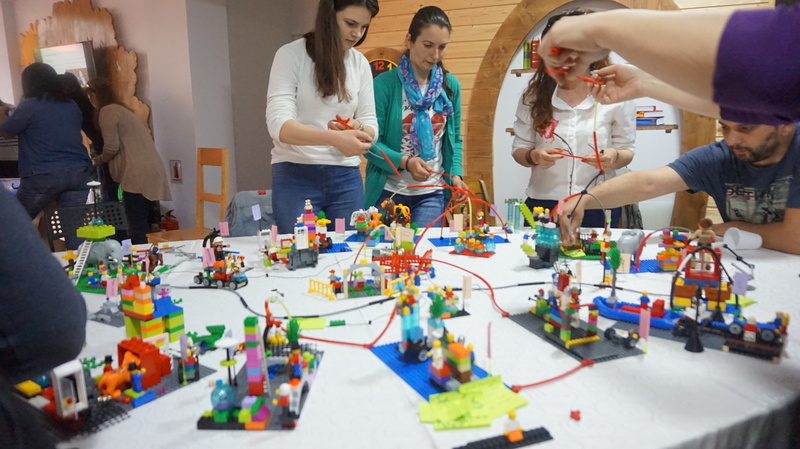 The facilitator training program is designed to provide the trainee, as a skilled facilitator, with sufficient insights, information and experiences to prepare and carry out interventions and workshops using the LEGO® SERIOUS PLAY® methodology. The training provides the facilitator with hands-on experiences, theory, facilitation guidelines and application ideas. 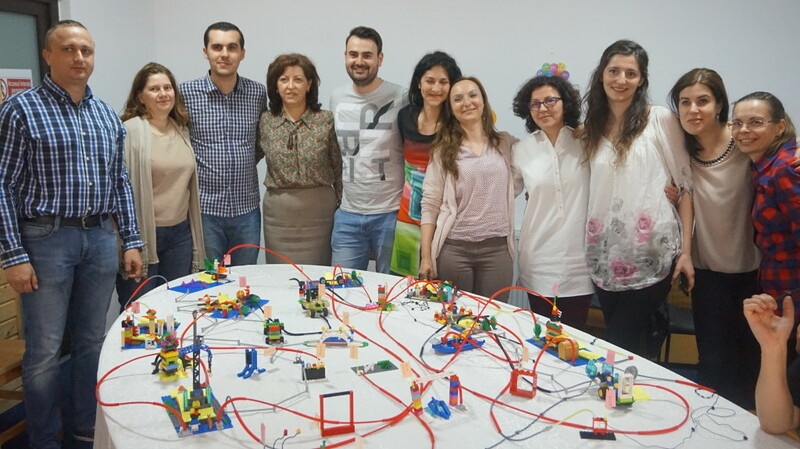 The program follows the road-map developed by the Association of Master Trainers in the LEGO® SERIOUS PLAY® method. Trivium – the Danish consultancy company that will deliver the training in Bucharest - is a co-founding member of the Association. Trivium trainer, Jens Rottbøll (see bio below), is one initial people ever certified in the LEGO® SERIOUS PLAY® methodology, in 2001. The facilitator certification program is aimed at people already experienced in facilitating workshops and/or coaching. Lego® Serious Play® Introduction, Skills Building, LEGO® SERIOUS PLAY® Essentials: Individual Model Building & Shared Model Building, Imagination Game, Debriefing. 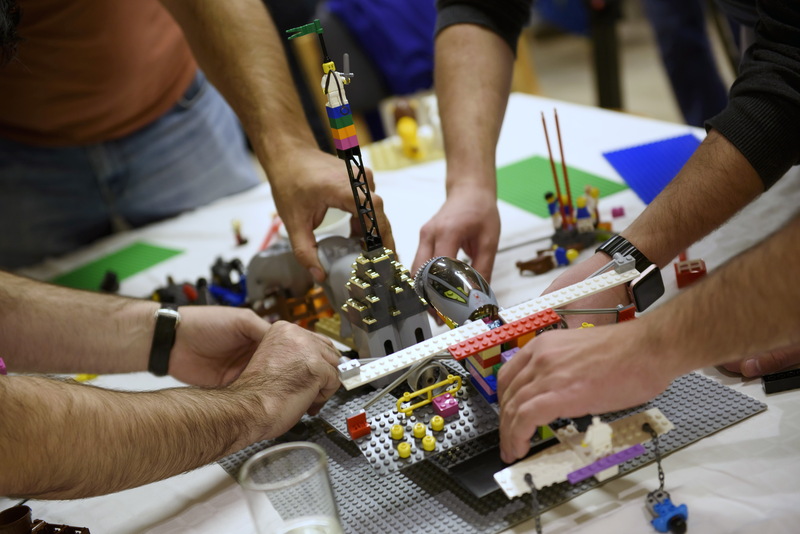 Objective 1: Experience and learn the LEGO® SERIOUS PLAY® methodology and its standard applications, Real Time Strategy for the Team and Real Time Strategy for the Enterprise. 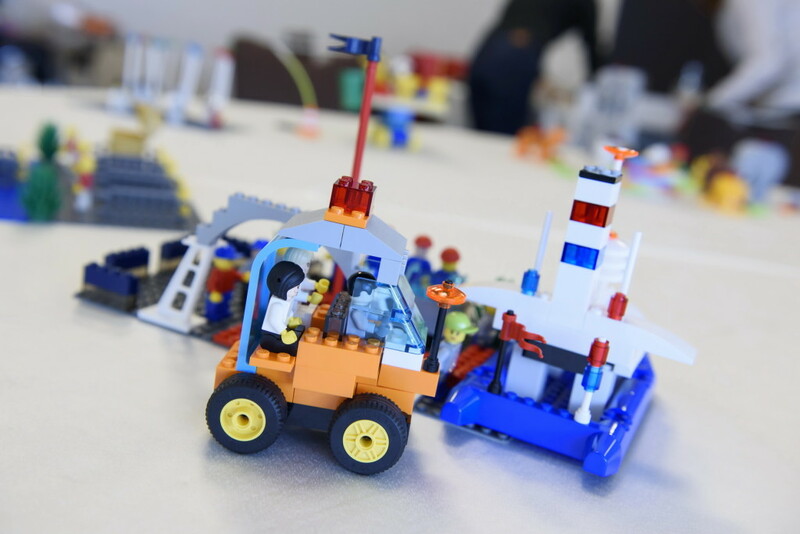 Objective 3: Gain the knowledge needed to effectively develop and facilitate workshops using LEGO® SERIOUS PLAY® in their own area of operations. 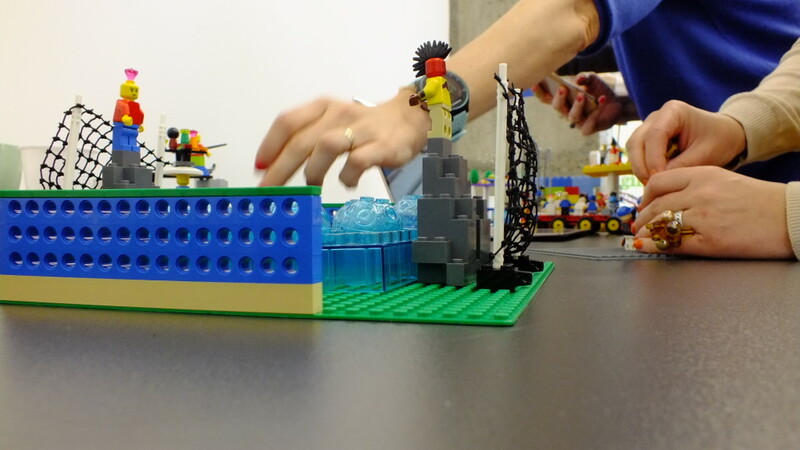 Objective 4: Practice designing and preparing customized applications of the LEGO® SERIOUS PLAY® methodology. Experience workshops as end-user participant. Insight into critical parts of the methodology and applications (including what is flexible and what is not). Recognize and reflect on the artificial nature of a training situation as opposed to an engaged working group. Become familiar with the facilitator's manual. - guidelines and tools for designing and preparing customized processes. 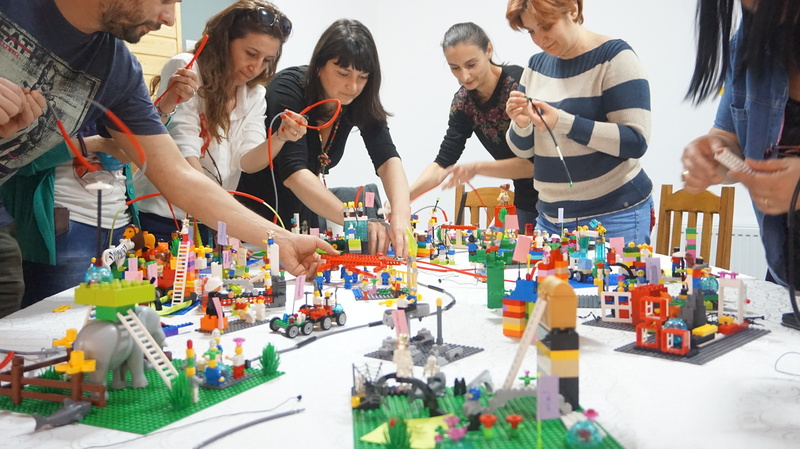 The opportunity - without any restrictions - to use the LEGO® SERIOUS PLAY® methodology and the special LEGO® SERIOUS PLAY® materials in their work. A document of qualification that shows the facilitator has completed the Foundation Training in designing and facilitating workshops with LEGO® SERIOUS PLAY®, provided by Per Kristiansen - Trivium. The training takes places in Bucharest, Romania. The training takes place from 09.00 to 18.00. On the third day of the training, the program will end with an working dinner. The training venue will be in Bucharest and is to be announced 1-2 weeks prior to the training. The training language will be English. The training fee is 2.750 Euro + VAT. 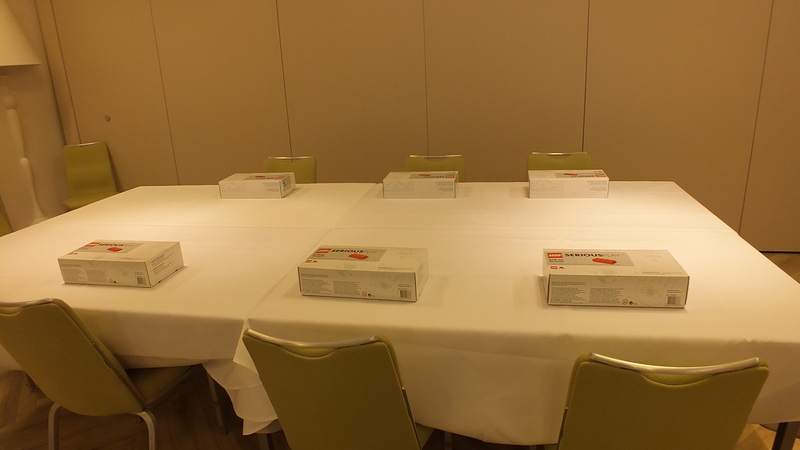 As a hands-on, minds-on program, the number of seats is limited to 12. Jens Rottbøll is a Master Trainer in the LEGO® SERIOUS PLAY® method, and Member of the Association of Master Trainers in LEGO® SERIOUS PLAY®. Jens is a senior partner in Trivium - a Danish consulting company in Copenhagen. As an executive coach, facilitator and Change Architect, he supports his clients in leadership development, strategy and innovation. Jens is a one of the most experienced facilitators of the LEGO® SERIOUS PLAY® method. Since 2001 he has facilitated a great number of all kinds of workshops based on the LEGO® SERIOUS PLAY® method. In Denmark and globally he has facilitated workshops with up to 400 people. He is acknowledged for his many years of using LEGO® SERIOUS PLAY® designs to develop businesses and managers around the world. Jens draws upon experiences that include a 15 years of top management positions within the music industry, as well the position as Director for Human Resource at the well known Danish Audio/Video company, Bang & Olufsen. Jens is an Associated Partner with Franklin Covey, holds a diploma in Leadership and has completed a course of study at INSEAD and Wharton Business School. 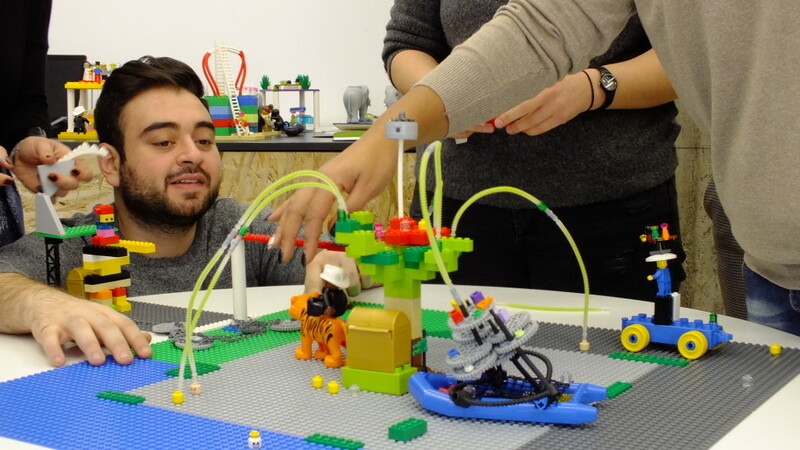 The LEGO® SERIOUS PLAY® method is based on a body of unique research by Professors Johann Ross and Victor Bart, and a set of well-known theories, such as Constructionism (S. Papert) and Flow (M. Csikszentmihaly). Can support expressing identity (David Gauntlet, University of Westminster – Creative Explorations). Stimulates communication, both within a team and between a team and its stakeholders (Louise Moeller Nielsen, Aalborg University). Creates shared frames of reference within a team at the early stages of innovation. Enables the birth of metaphors, as a symbol for important issues the organisation needs to tackle (Claus Jacobs, University of St Gallen – Crafting Strategy, Embodied Metaphors in Practice).